Simply put, a leak that last to long will create more problems in the future. 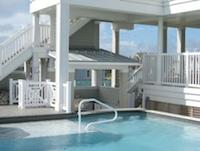 It is important to repair pool leaks, not only to save water, heat and chemicals, but also to prevent undermining of the pools structural components, and washing away sand and backfill.Your pool will naturally lose some water to evaporation, and some to splash out, and when we backwash waste-water from your pool filter. You may also gain water from rainfall. Rule of thumb is that if you’re routinely adding more than one inch of water to your pool per week, you may have a leak in your pool. 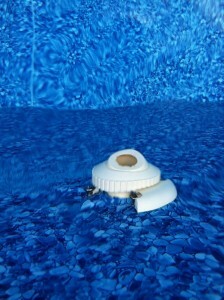 Pools are built to be watertight, but sealants will deteriorate, while other parts of your pool shift and settle, or just wear out over time. 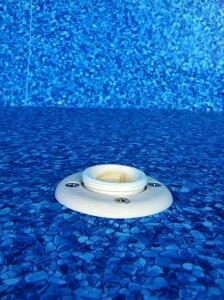 Pools can leak through any of the fittings or accessories, plumbing or even right through the shell. Let us know how we can help!